A survey can be related to any field. It may be carried out by government organizations, business companies or educational institutes for the purpose of research. The results of the survey are then used to form a theory or a conclusion. 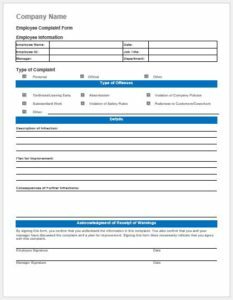 Such surveys are carried out through questionnaire forms. 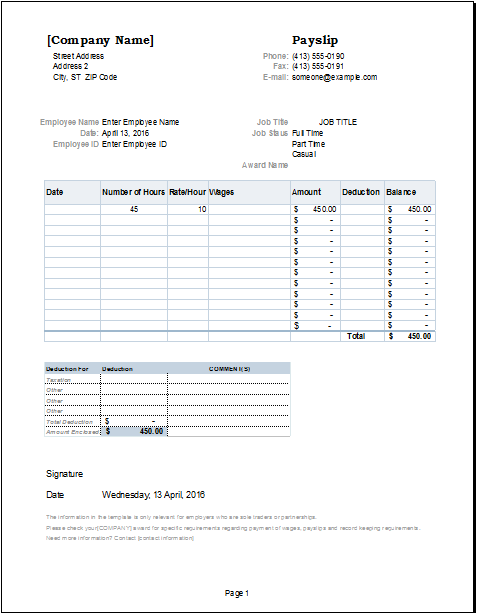 The general format consists of columns and rows or checks boxes. Each question is followed by a number of options. Check boxes are used to select the preferred option. Space may also be available for written answers. This is done to get the opinion of people or their response to a certain question. 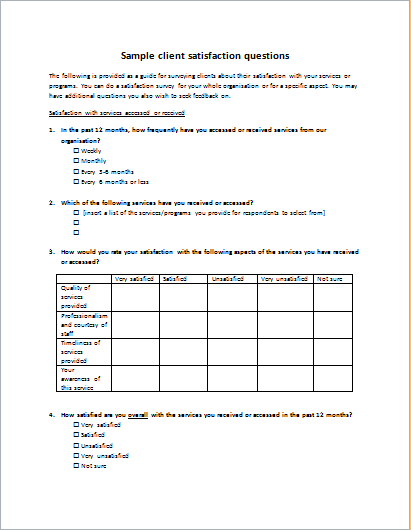 Depending on the number of total questions, making a questionnaire can take long. 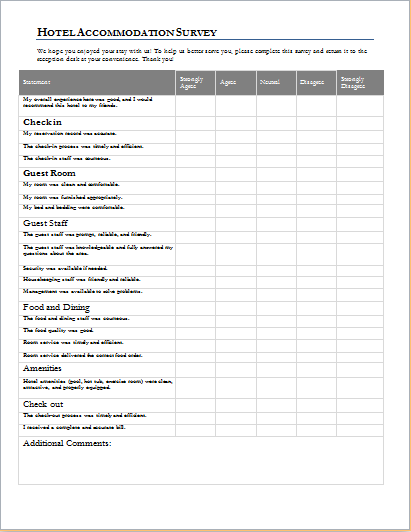 However, you can make this task easy by using a survey template. It offers a readymade layout. All you have to do is add your questions. Other changes can also be made for the sake of personalization. For instance, a company’s logo and title can be added at the top. Similarly, you can choose from a variety of font colors for the questions. 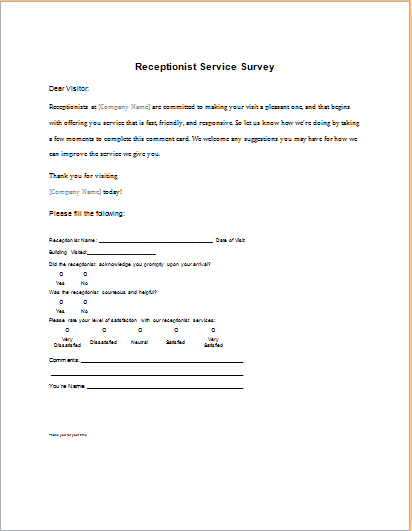 This will make the survey form appear more attractive. 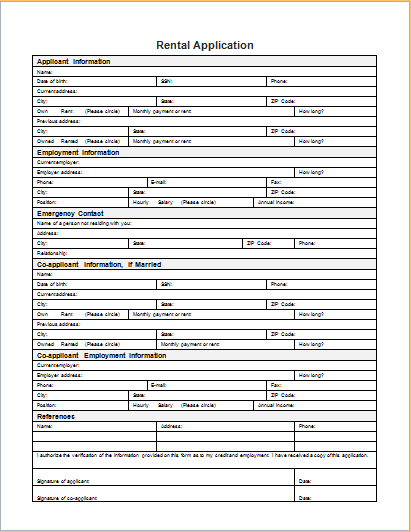 Therefore, more people would be interested in filling it out. Similarly, you can include figures or charts for visual questions. 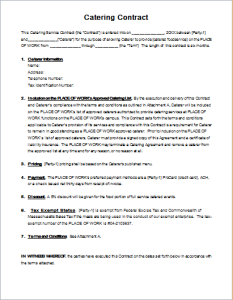 The form can extend to more than one page. 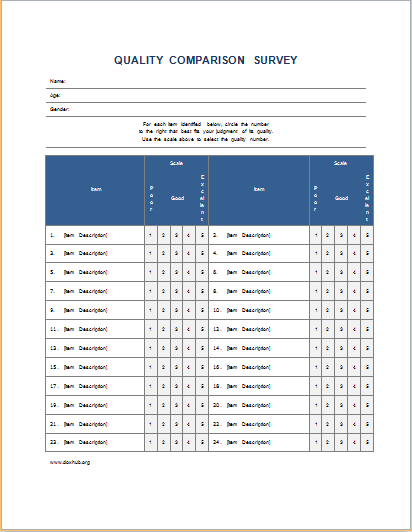 The overall length of the questionnaire depends on the number of questions as well as the font size chosen by you. 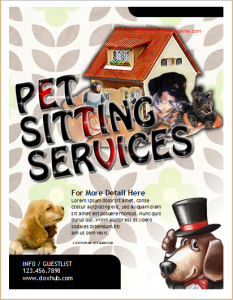 Use an appropriate font style and size so that the contents are legible. 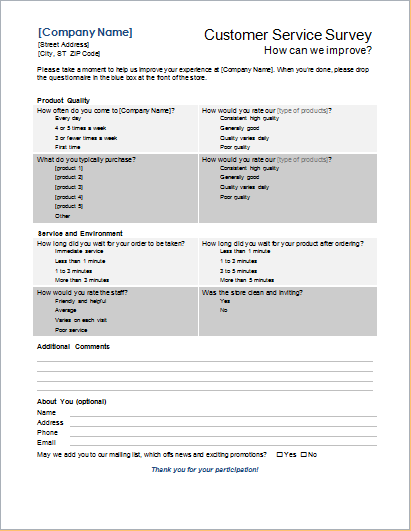 A survey template can help you with this and save your time.